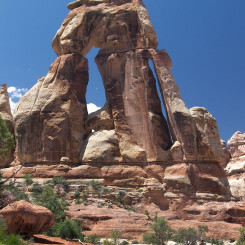 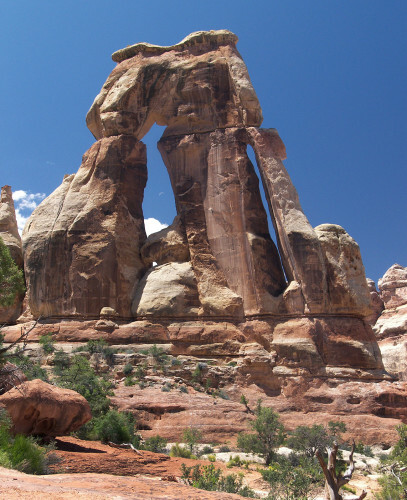 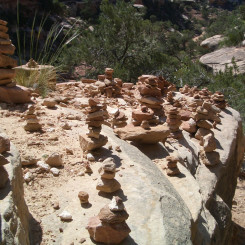 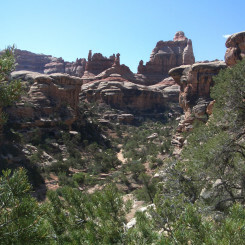 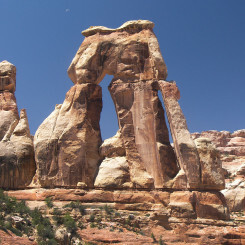 Hike Guide: Druid Arch – Across Utah! 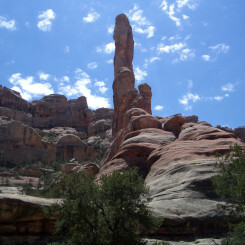 IMHO it’s much more amazing than pictures can convey. 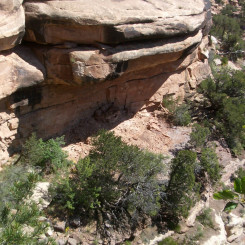 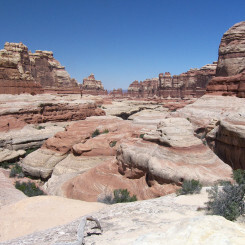 And, getting there is an exciting journey via Elephant Canyon and the Needles of Canyonlands. 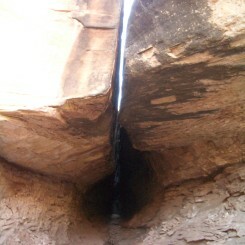 boo — don’t do this.